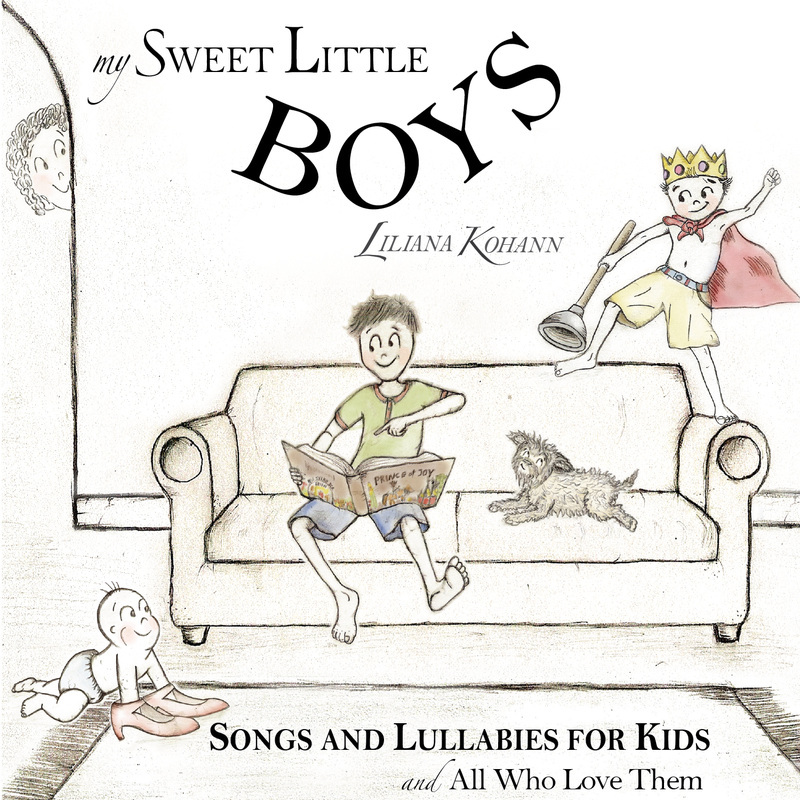 Below is a collection of my best songs and lullabies for children. One of the greatest gifts you can give to your child, or to an expecting mother because there is a bottomless well of wisdom, joy and beauty. 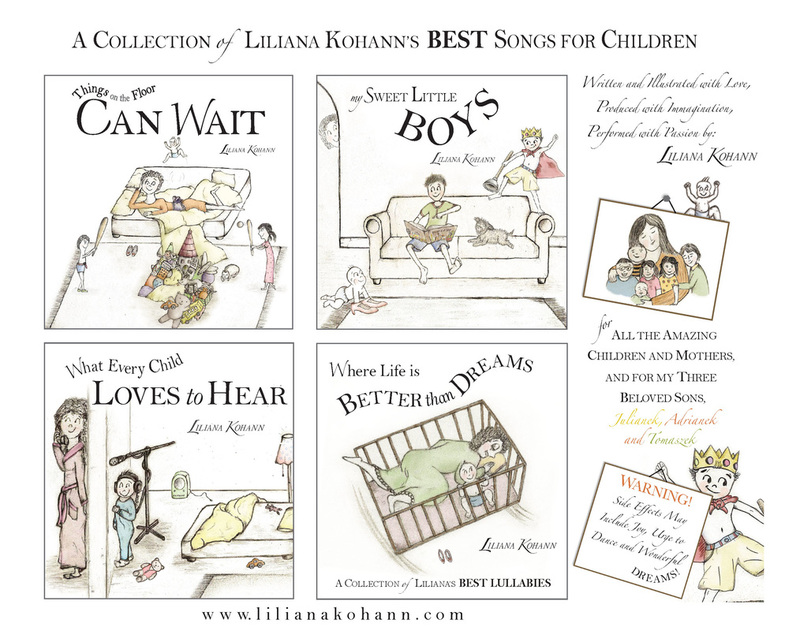 These songs and lullabies are special to me because they helped me impart to my children a love for life and for learning that continues to this day. I used these songs to teach my children a healthy way to cope with and to express their emotions, to find their passions, and to be in touch with their inner voice. These lessons are subtly interwoven in the lyrics of what I consider to be my best songs and lullabies. Children will have fun while learning, becoming better, and slowly drifting to sleep! This CD contains beautiful, soothing songs of love for babies, with messages that mothers want their children to remember forever. Released March 20th, 2013. 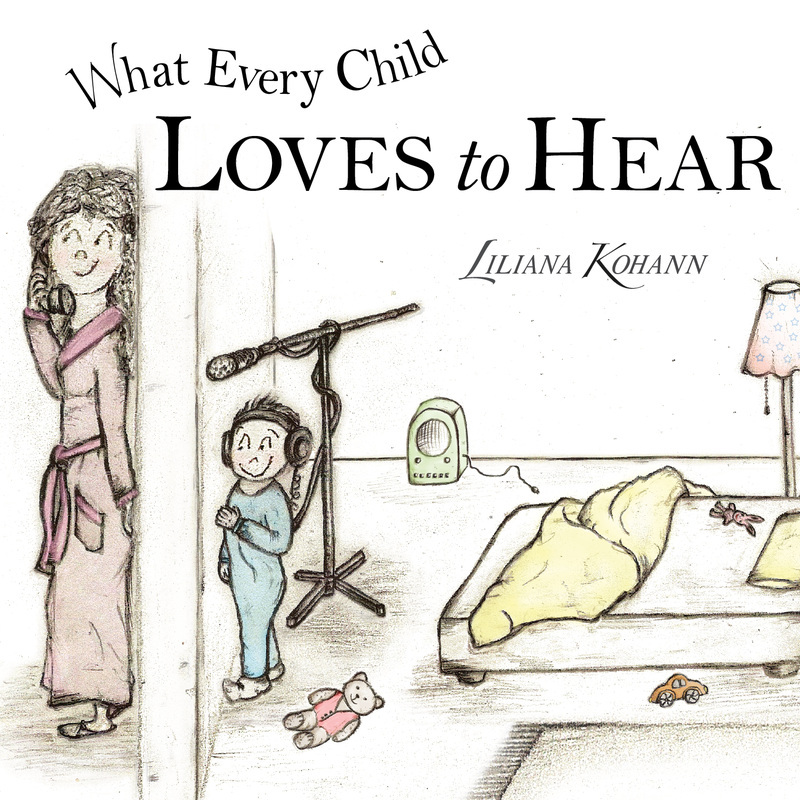 This CD with songs and lullabies for children, and inspirational motherhood songs, will inspire, soothe and uplift anyone listening. With lyrics so truthful and open, relating directly to the heart of every parent and child, and simply gorgeous melodies, the performance is outstanding. 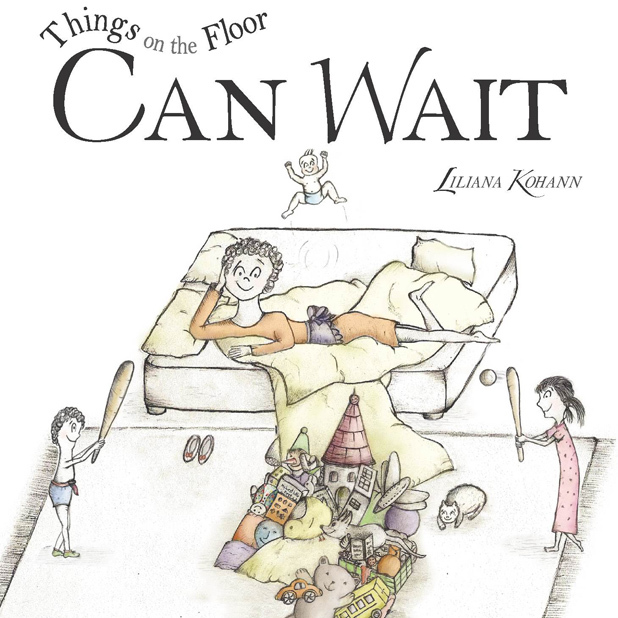 A perfect gift for any mother, for a baby shower, for a loving grandmother or anyone who wants to drift to the world of peace, acceptance, compassion and joy. Released March 20th, 2012. Special, limited edition, with the CD hand-colored by the artist. 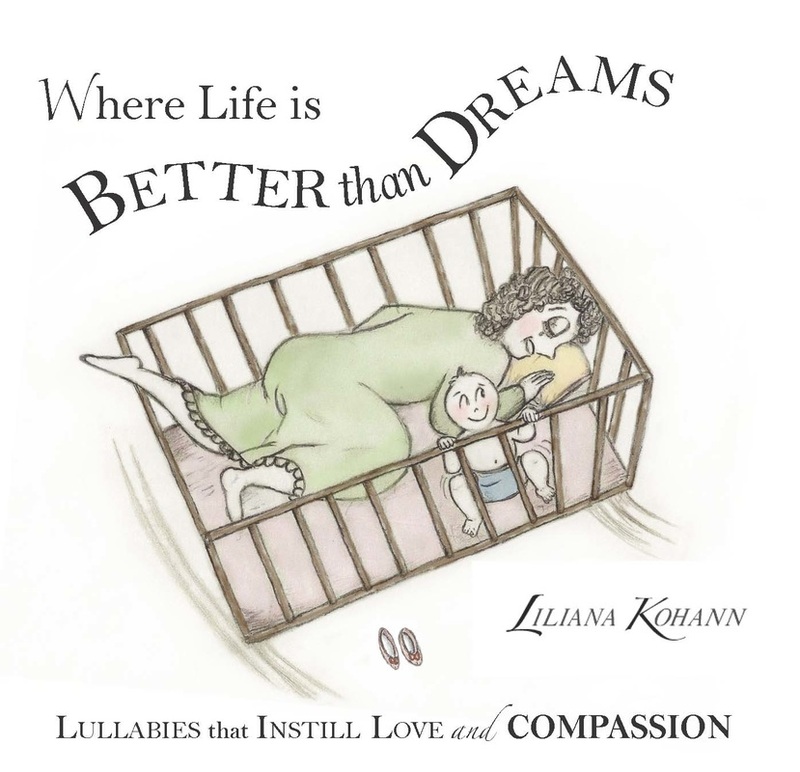 This is a collection of lullabies and beautiful bedtime songs that instill love and compassion. Music, and especially bedtime music, gives us a great opportunity to teach our children and to share what we want them to know, especially when they are young and impressionable. 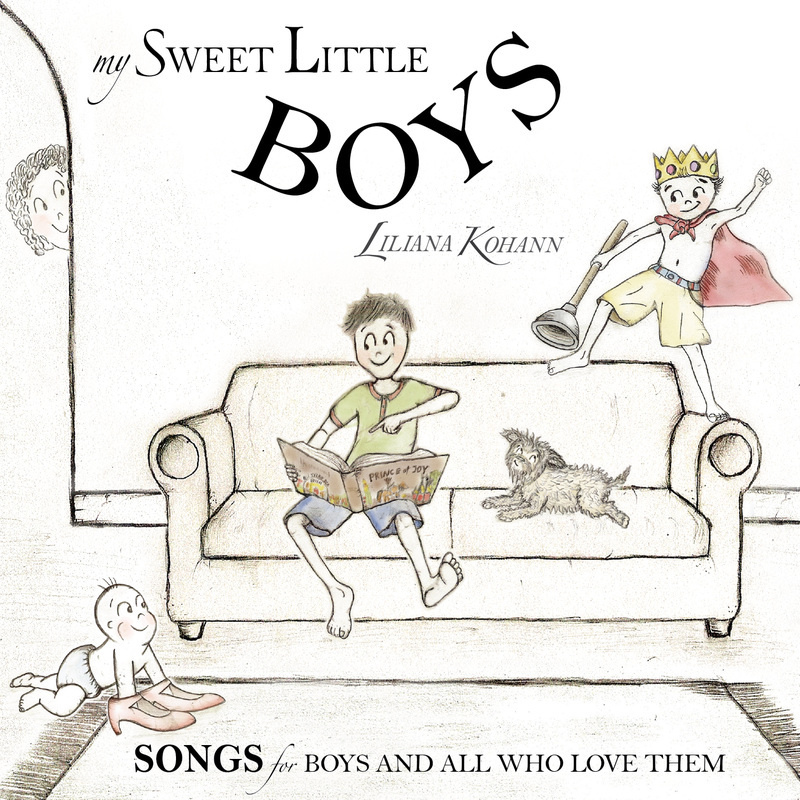 In 2014 the BEST SELLING SONG for boys was "Thomas, My Little Brother" from the CD with songs and lullabies for kids: "My Sweet Little Boys." Below are the pictures of my sons, Julian, Adrian and Thomas when they were recording this song. As the tittle says, this song is about caring for a little brother: "I won't take away your toys, I swear; instead I'll teach you how to share. I'll do all these things because I'd rather, when you grow up, have a nice brother!"